I am still trying to catch up on my sleep from the long road trip Ashley and I made in three days last weekend from Charlotte to Fort Collins! Lots of fun, lots of traffic and lots of long hours of driving! I could complain about the heat, the humidity, and my stiffness from sitting in the car, or the hour we spent sitting at a dead stop on a Tennessee Interstate as we watched a vehicle, not too far in front of us go up in flames (yes, actual huge flames, never seen that before except in the movies! ), but the fact is, all in all, I loved the trip and we made it home safe and sound. The best part was spending lots of hours talking with my daughter Ashley, with our busy lives, we don’t get the chance to do that often enough. 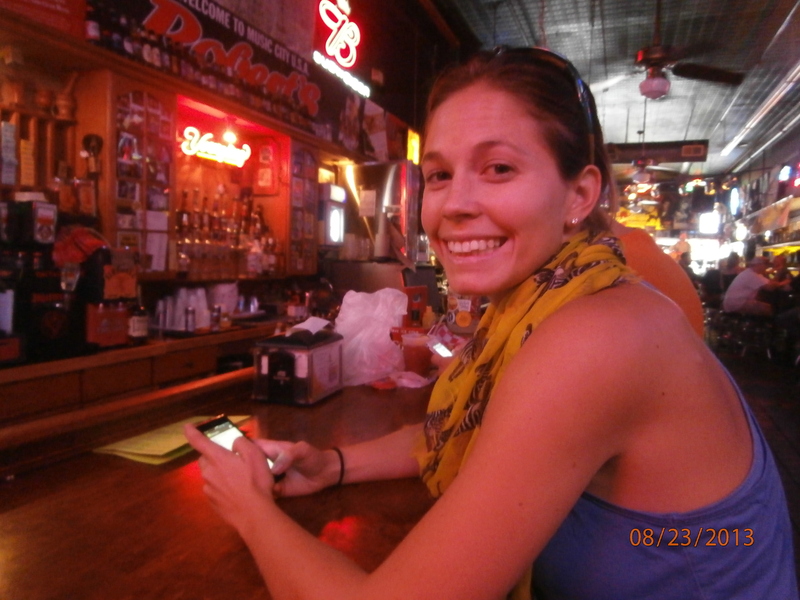 There was our stop in Nashville, where we got to tour the Country Music Hall of Fame and explore downtown with its many little bars with live country star want-to-be singers. We got to spend a night with my Aunt Jane in Indiana, who I had not seen in over 25 years and catch up with her. And we learned to appreciate the lack of humidity in Colorado (we coined our new slogan for Kansas, “Kansas the last state before you get to Colorado!”) I don’t want to offend anyone in Kansas, but really what else is there to appreciate about it! I know in this day and age its tempting to fly everywhere, especially when you have to get through those, as Jason Aldean calls them “fly over states”, but I think we learn so much more about ourselves and our great country when we take the time to drive. I still love road trips! Well, here it is my first attempt at being recorded live. Can you tell how nervous I was! I don’t think I will quit my day job for a career in broadcasting, haha! I hope however, poor as it was, it gets my message across. 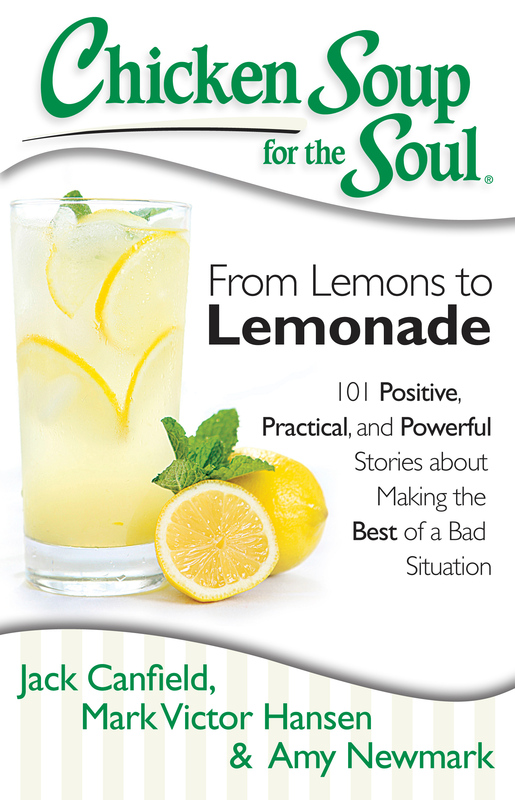 Excited to let you all know that my first published story came out today in Chicken Soup for the Soul’s newest book, “Form Lemons to Lemonade!” I am so excited to have something I wrote in print and hopefully help others through telling my story. 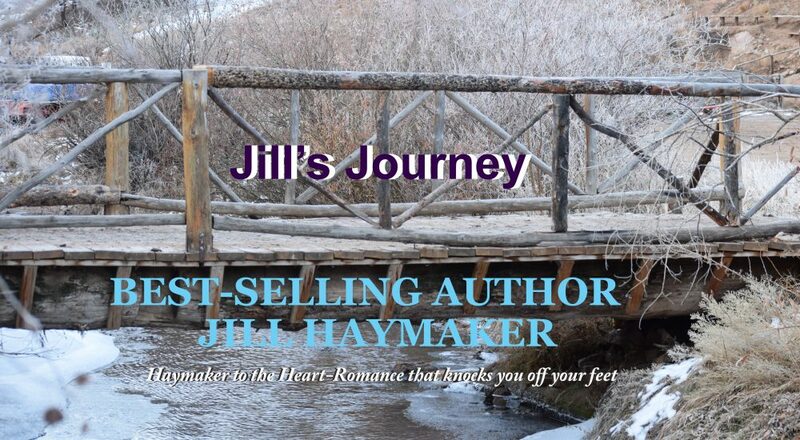 It is a great book about wonderful people overcoming adversity in their lives. Check it out on Amazon and in book stores everywhere!